Ten years ago on March 31, Terri Schiavo died after 13 days of dehydration and starvation at a Florida hospice. Her murder remains a national tragedy. Priests for Life and the Terri Schiavo Life & Hope Network have named March 31 "Terri's Day." 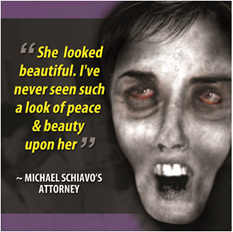 And yet, Schiavo's attorney falsely told the public during a press conference, just days before Terri's death, that she looked 'beautiful.' This is what they want you to believe, not the harsh truth about the madness of what we permit in the rooms of hospitals, nursing homes and hospices every single day across this country. These are the hard facts my family and I will have to live with for the rest of my life: After almost two weeks without food or water, my sister's lips were horribly cracked, to the point where they were blistering. Her skin became jaundice with areas that turned different shades of blue. Her skin became markedly dehydrated from the lack of water. Terri's breathing became rapid and uncontrollable, as if she was outside sprinting. Her moaning, at times, was raucous, which indicated to us the insufferable pain she was experiencing. Terri's face became skeletal, with blood pooling in her deeply sunken eyes and her teeth protruding forward. Even as I write this, I can never properly describe the nightmare of having to watch my sister have to die this way. What will be forever seared in my memory is the look of utter horror on my sister's face when my family visited her just after she died. 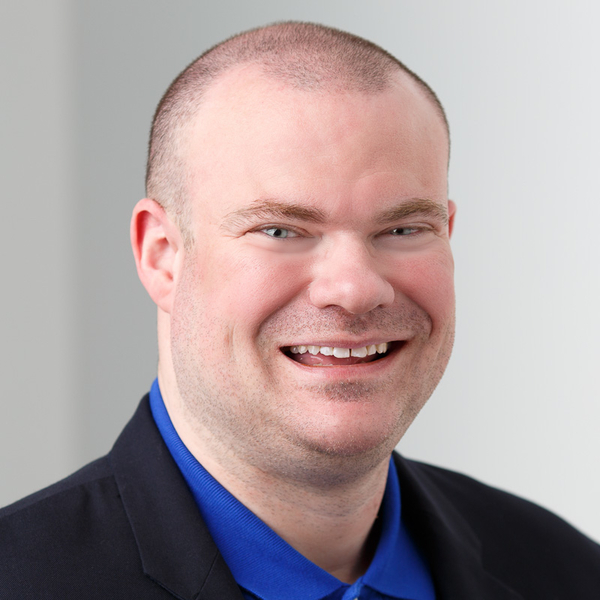 Mr. Schindler's March 30, 2015 reflection is definitely worth reading in its entirety; click here to do so. Also of note: In 2007, Mr. Schindler wrote and sent a letter to Bishop Robert Lynch ... to which the bishop never responded. Again, the letter is worth reading – and remembering – it its entirety (below). Speaking on behalf of my family, my intention was to write you a letter subsequent to my sister Terri Schiavo's death in order to explain to you why I hold you more accountable for her horrific death than Michael Schiavo, his attorney, and even the judge that ordered her to die. In something of a bitter irony, however, it wasn't until I came across your recent article in the Tampa Tribune, where your own words succeeded in saying much of what I wanted to say, that I was finally motivated to write. In the opening paragraph of your commentary, "The Homeless Are Challenge To Our Cities And Our Faith," you said "The challenge of the homeless in St. Petersburg has made national news and it has been embarrassing to many people. I am convinced that both on Judgment Day and in history, we will most likely be judged not by the things which we might have considered personally important to ourselves in life but how we took care of others less fortunate." A prophetic statement indeed – and one in complete conformity with the words of our Lord in Matthew 25:31-46. You then went on to say in the beginning of the next paragraph, "The faces which may haunt each of us on Judgment Day may well be those of people who have approached us for assistance and were turned away." The barbarism and nightmare of Terri's two week death by thirst and starvation will be forever seared into my family's memory. It is incomprehensible to us that a nation supposedly built on basic Judeo-Christian principles would allow something so wicked to happen. That is, until one realizes that just as the Culture of Death made a triumphal entry into our nation in 1973, via legalized abortion, without so much as a whimper of protest from those with the God – given authority to stop it, so now our disabled and elderly are being targeted for death. The bottom line is, when apostolic grace and responsibility are abdicated, innocent people die. Fortunately, my family was provided much needed comfort and strength by an enormous outpouring of prayers of support, including the unwavering support of the Holy See, which to this day continues to arrive for our family. Even more uplifting are the stories we receive almost daily of how my sister has, in a special way, touched the hearts and changed the lives of so many people, not only in our country, but all over the world. So much so that there are efforts being made by people world-wide to promote Terri's cause for beatification. You should not need to be reminded of the many passages of Scripture that condemn the shepherds that "pasture themselves on their sheep," or Christ's admonition to St. Peter to "feed My lambs," etc. As my family and I dedicate the remainder of our lives to saving other innocent lambs targeted by the Death Culture, I beg the Lord to spare us another successor of the apostles who would exhibit the same scandalous inaction and silence by which you remain complicit in my sister's murder via euthanasia. The Catholic Church however, has spoken on Terri's case, and she has decreed in favor of Terri's right to life and everything our family did to try to save her. Your behaviors, in contrast, have brought scandal to the Universal Church and to the faithful, particularly here in Florida. 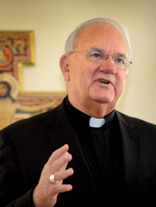 Your indifference toward the Truth is appalling, but seems to be indicative of the all-too prevalent corruption of priestly formation in the 1960's and 70's, so perhaps your culpability is somewhat mitigated. Even so, the fact of my sister's murder under your "pastoral care" is a fact you should acknowledge publicly. This season of Lent is one well suited to seek public forgiveness and make public reparation for public scandal. At least until that happens, I regret that I must remain, as you said, the face that haunts you as someone that did approach you for assistance and was turned away. May God have mercy on you, and may my holy sister Terri pray for us all.